Thinking about buying or selling a home? As a lifelong Sanford resident and NC native, Angie can put her insider knowledge to work for you and help you select a home that best fits your family’s needs. 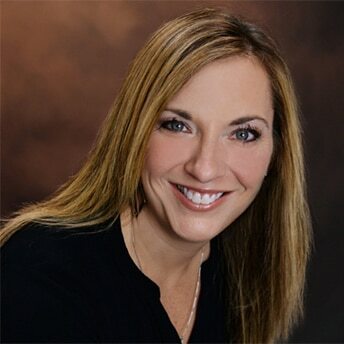 She will also assist you by using the most up to date marketing tools to sell your home. As a detailed and task oriented person, you can feel secure knowing that she will genuinely listen to you, and work diligently for you at all times with integrity and sincerity. Angie is a graduate of Lee County Senior High School and the University of North Carolina at Charlotte with a Bachelor of Arts in Elementary Education. As a life long Sanford/Lee County resident, Angie has extensive knowledge of our local schools and community. Feel free to call or text (919) 356-6678 Angie to inquire about how she can help you with any real estate needs.